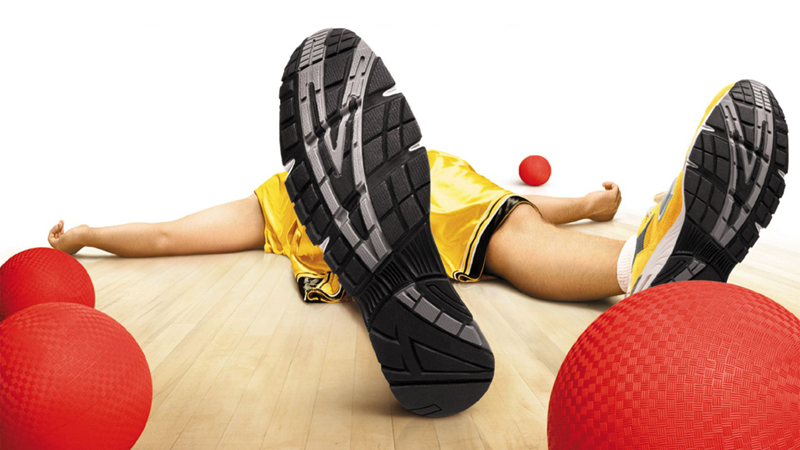 Next week (March 19) we are going to be meeting at Fenton Manor at 18:00 to play dodgeball. Please bring your usual subs. We are only playing for an hour so please get there in time! We start at 18:00 sharp. Please wear appropriate clothing and footwear and it might be wise to bring some form of liquid refreshment. We need at least 12 of you to play an official game.